In this episode we talk with Justin Farley, owner of Skylark Recording in Davenport, Ia. 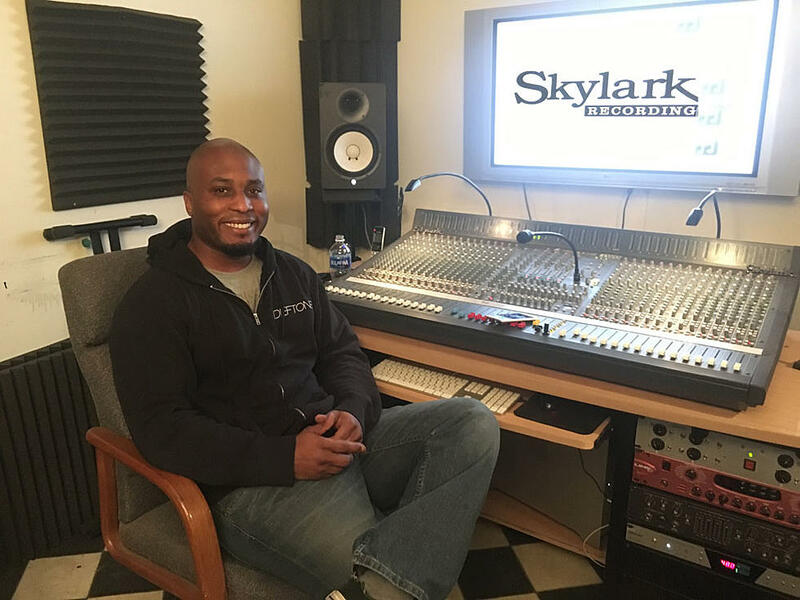 Skylark Recording is a boutique recording studio in Davenport catering towards musicians of all genres. I sat down with owner, Justin Farley to talk about how he got started & where his business continues to grow. Farley is a super talented performer and producer. His ability to pivot from marketing toward rock bands to rappers was super smart.